This is a sponsored post for Mom Life Must Haves and all opinions are my own ❤️. 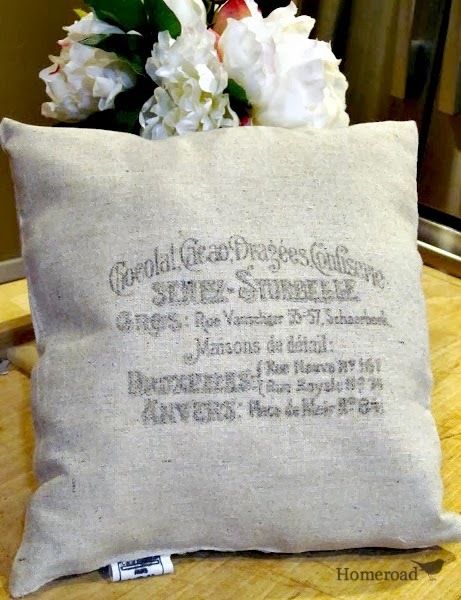 If you are Grandma, Mimi, Nana, Grammy, Yaya or even know one, then you know the secret. It is the ❤️BEST❤️ thing in the world! I know because I am a Grandma! In case you didn't know, grandchildren are the reward 🏆 for getting through those tough days of being a Mom! 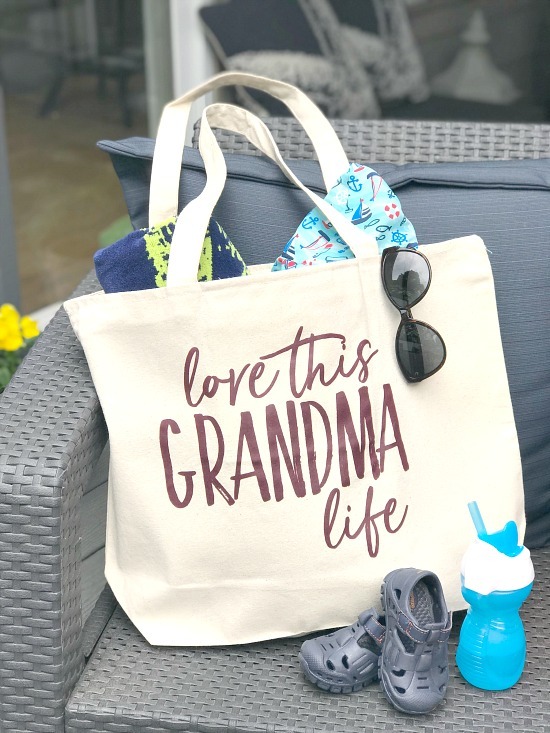 Mom Life Must Haves ~ Tote Bag. Two of my 4 daughters now have sweet little baby boys of their own and they make me sooo happy! 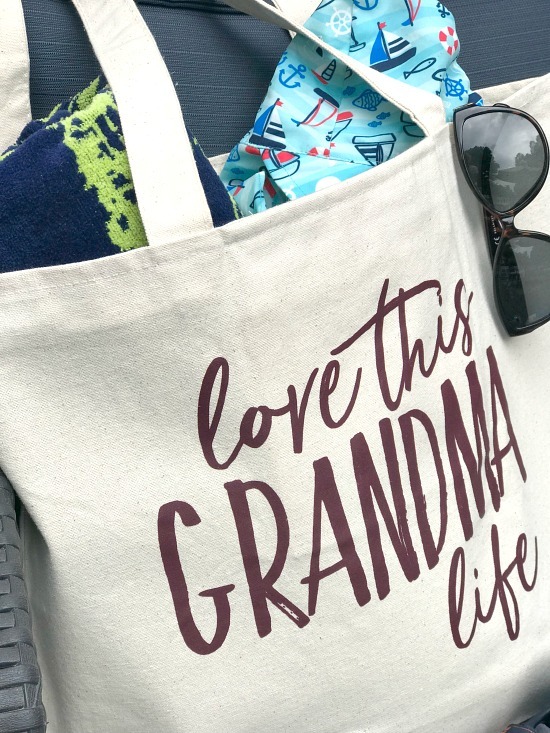 Mom's Life Must Haves gave me this beautiful tote bag and asked me to tell you all about their great gear for Moms and Grandmas and this Grandma just couldn't resist! 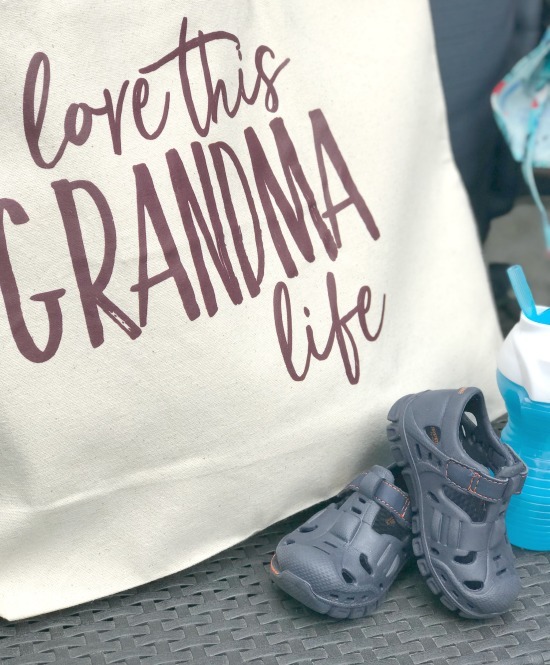 Mom's Life Must Haves has the gear you need! You'll find everything from fun graphic tee shirts for you and the kids, to drink cups, tote bags and more. You can wear your heart 💜 on your gear! 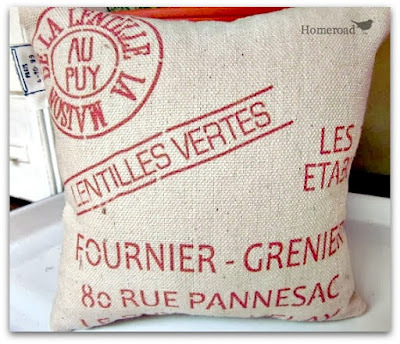 bag giveaway just like this one! 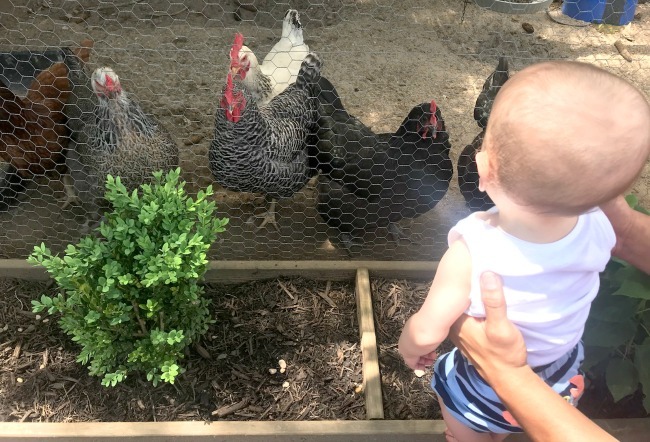 🌸 💗 Oh and one more thing... before you go please sign up for the Homeroad DIY email newsletter with new projects sent straight to you! 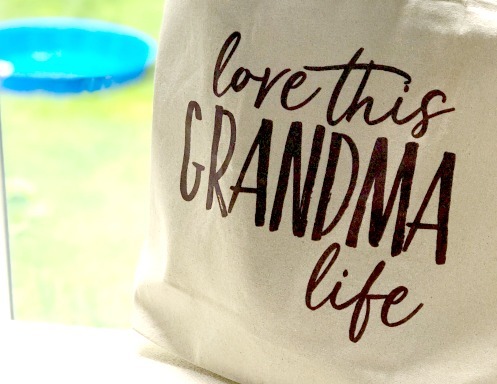 **Mom's Life Must Haves provided me with the tote. All opinions are my own. What an adorable bag...and an adorable baby! !